Now it's the right and perfect time to try practicing mindfulness to create the year that you really want. As we start making New Year's resolutions, it's easy to become stressed out by the many demands on our time and energy. Mindfulness is a mental state achieved by focusing one's awareness on the present moment, while calmly acknowledging and accepting one's feelings, thoughts and bodily sensations, said Maryanna Klatt, professor of clinical family medicine at Ohio State's College of Medicine and director of the Mindfulness in Motion program at Ohio State's Wexner Medical Center. For the past 15 years, Klatt has worked with high-stress groups to develop mindful health strategies to combat stress. She created the "Mindfulness in Motion" program to research the mind-body connection of people who are particularly susceptible to stress, including health-care professionals, college students, cancer survivors and primary caregivers. "Creating what you want requires effort, intention and reflection. For starters, think about what you need to create what you want. This will be different for each person, and likely will vary year to year," Klatt said. When you're planning a holiday feast, you need to begin by making a list for what to buy at the grocery store. In the same way, you'll need to envision the end result of your efforts. Ask yourself how you want to FEEL about 2019 after it's done? Do you want to feel joyful and relaxed? Or stressed out and glad that it's finally over? If you could envision yourself having the best year ever, what would that look like? What do you need to PLAN in order to make your vision a reality? Just like the food you need to buy for your holiday feast, what are the activities that you need to plan and do to achieve your goal? Think about what activity normally keeps you grounded during busy times, when you feel overwhelmed or overcommitted. How, when and where can you practice this? "For myself, I realized that I need to feel 'caught up' with my work, yet I need to let go of things I cannot control. I also need to keep up my daily exercise, yoga and meditation practice in ordered to remain centered. For others, getting enough sleep or limiting social media or screen time may be what's needed," Klatt said. What are the necessary things that you need to DO to make your year a success? Prioritize what's important to you. Think back to what you have envisioned and how you'll need to act to bring that experience to fruition? Be intentional with your self-care time, making sure to intentionally plan time to relax and rejuvenate. In REFLECTING upon your past New Year's resolutions, what elements do you want to keep and what do you want to avoid? Reflect on what gives you joy and what gives those around you joy. "What gives you joy may not be the same thing that gives your partner or children joy. So be extra attentive to see what they really enjoy, as the enjoyment they experience may contain some magic that you don't want to miss," Klatt said. 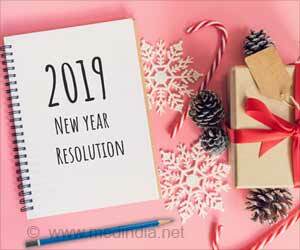 New year 2019 is almost here, people are excited and busy making a list of new resolutions. 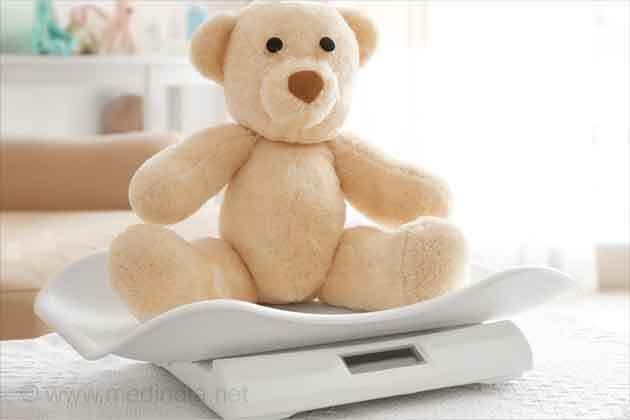 Are you ready with your resolution? Here are a few science-based tips to make your life happier and healthier this New Year and for the years to come. On Christmas and New Year, mortality from natural causes spikes in dead-on-arrival and emergency department settings. Taking part In 'Dry January' - a programme designed to make a person abstain from booze for a month may help people regain control of their drinking and have more energy in new years, finds a new study.